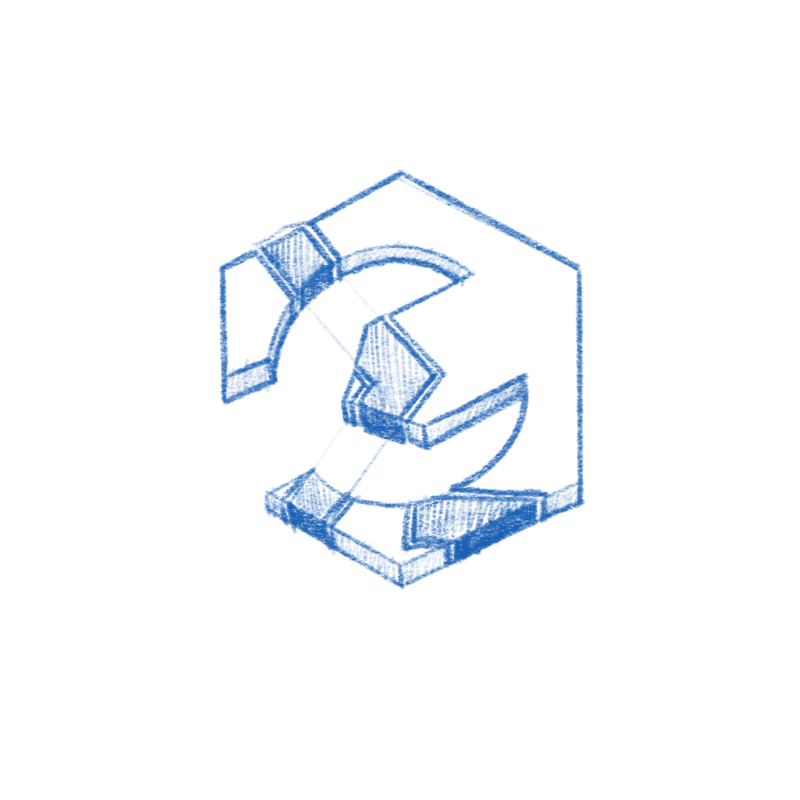 Apparently no project is taken seriously before it has a logo. Let's figure that one out. I love them all, but I have a slight preference for the hex silhouette. Few attempts at combining the wrench and the commandline have made me rethink the extruded 3d shape. 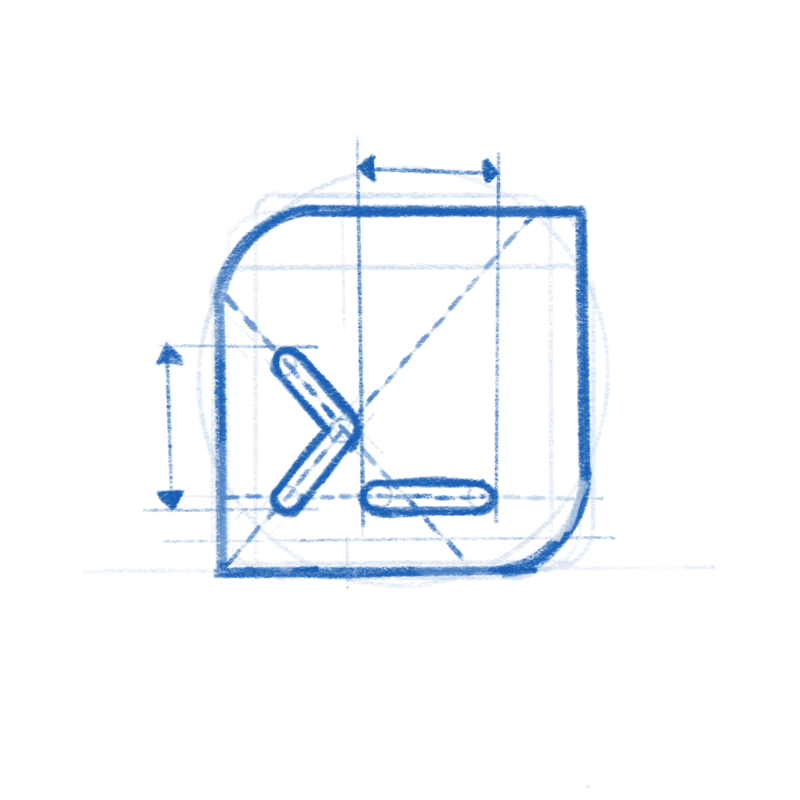 A flat 2D shape is probably way more clear and inline with what Silverblue is using. These are too complex for their own good. 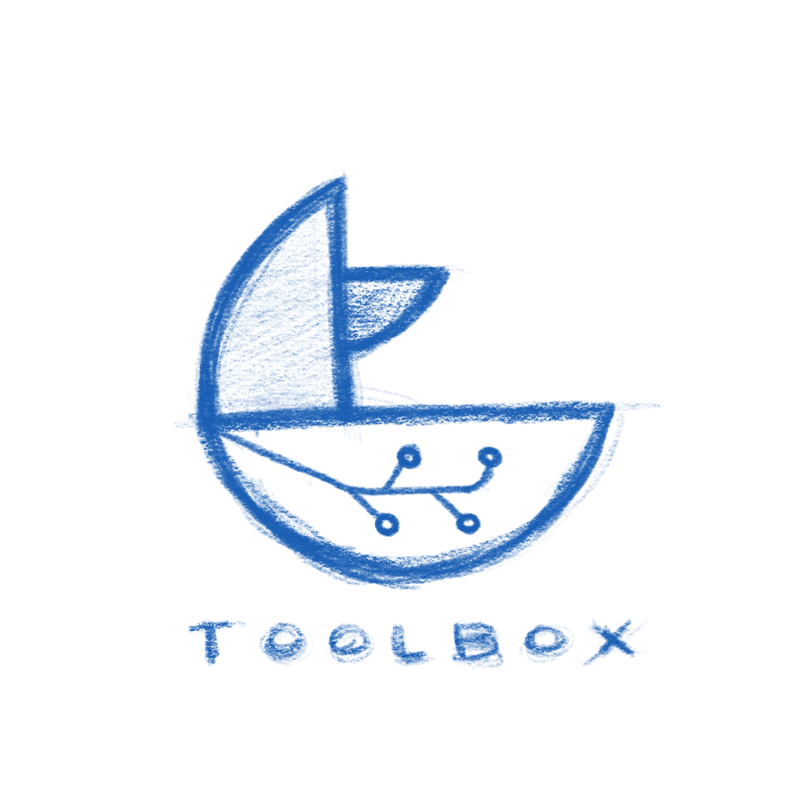 Another approach -- using the Silverblue silhouette, a dot grid with a prompt. Thanks a lot for working on these, @jimmac ! 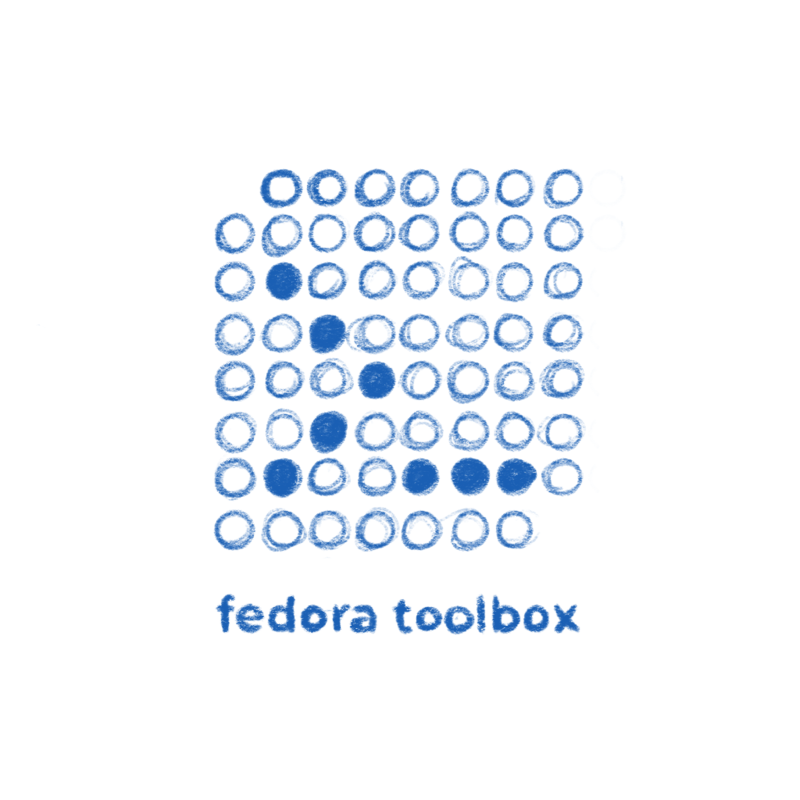 Note that we dropped the fedora prefix from the project name and it's now just toolbox, but I don't mind having a subtle tip of the hat to recognize Fedora's pioneering role in this area. Not particularly keen on this one, but it is a tangent that's perhaps worth sharing. 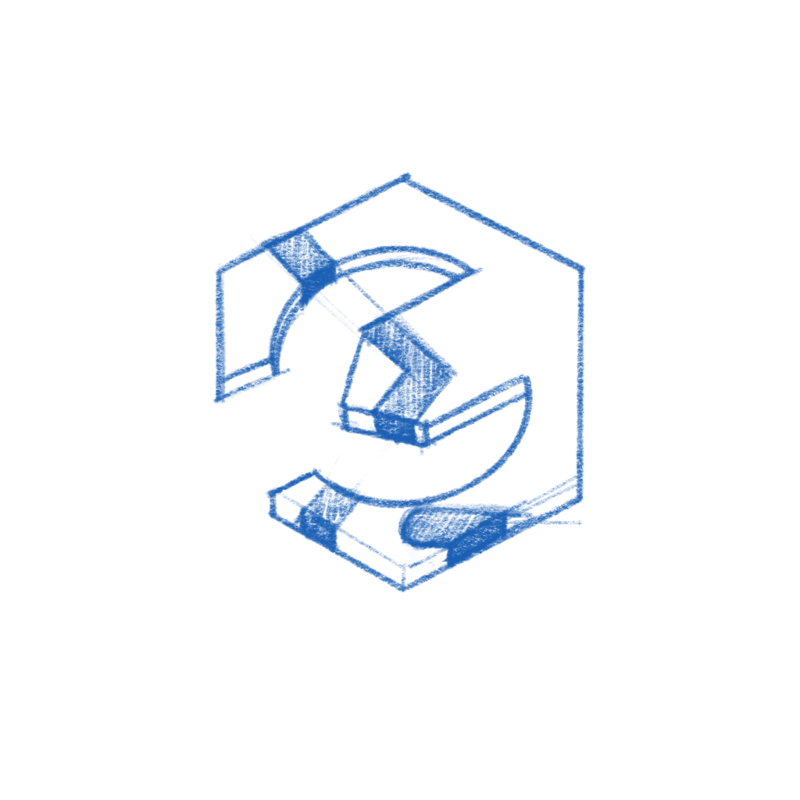 Some more explorations with a stronger link to the Silverblue logo. Yes, I love this purple wrench in a purple hexagon! 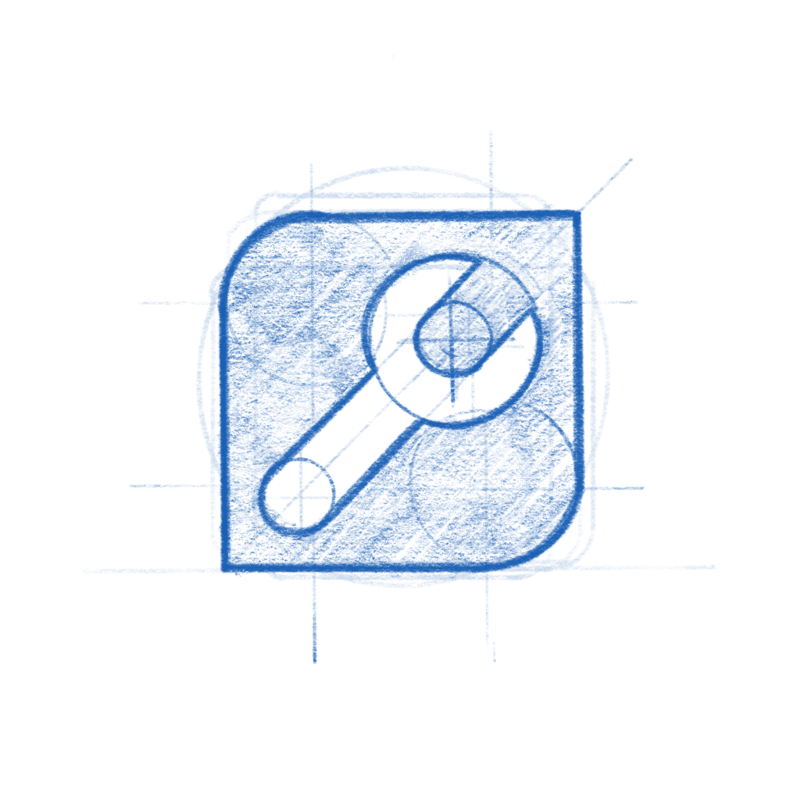 @jimmac are we at a stage where we can settle around the "purple wrench in a purple hexagon" idea? A little straight forward, but if you're happy, I'm happy. Are you planning to create some variants? 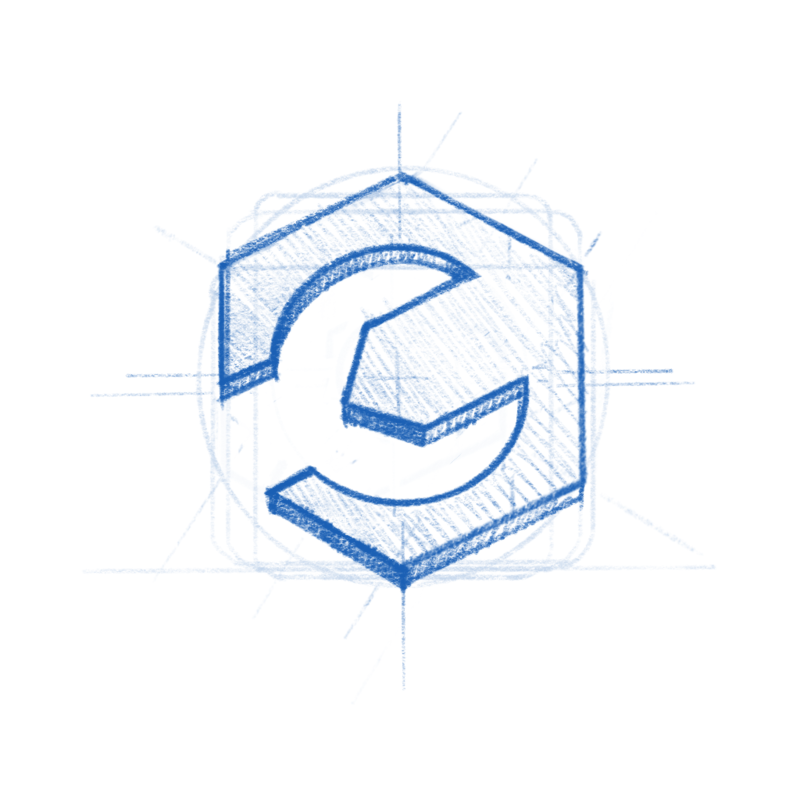 eg., a more horizontally stretched out image would fit better in README.md. 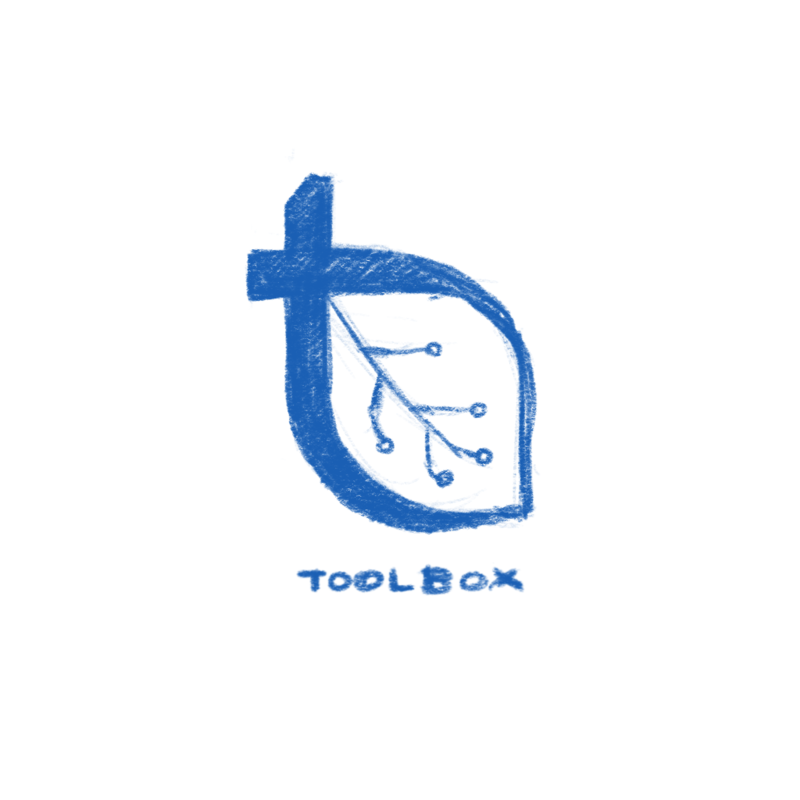 initial revision of the Toolbox logo. 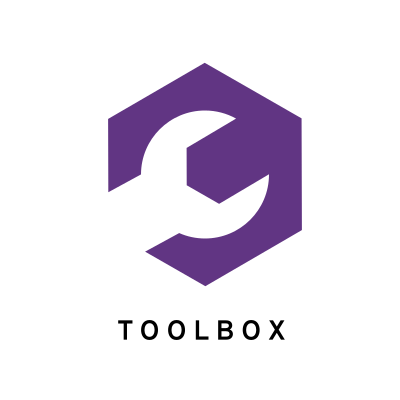 We now have various variants of the "white wrench in a purple hexagon" and guidelines for using them in master. Closing.